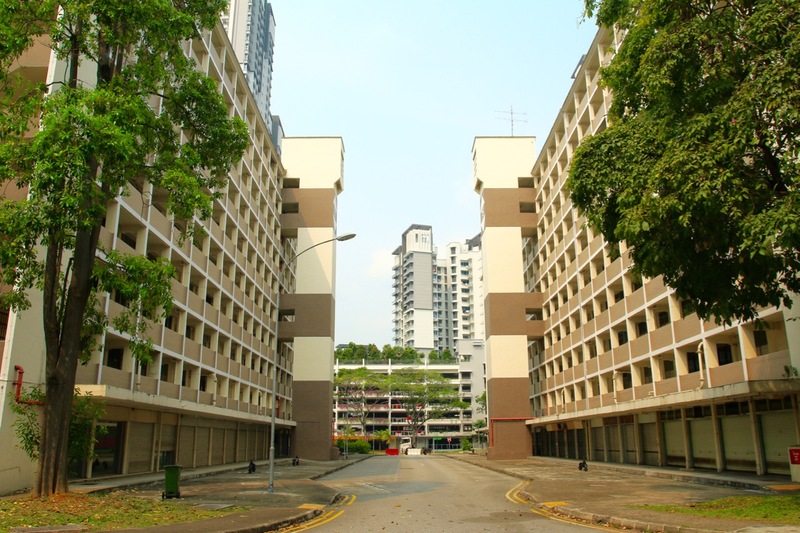 In the heart of Queenstown HDB estate, one of Singapore’s oldest (and first few) HDB estates in Singapore, there lies the Commonwealth Drive HDB estate. 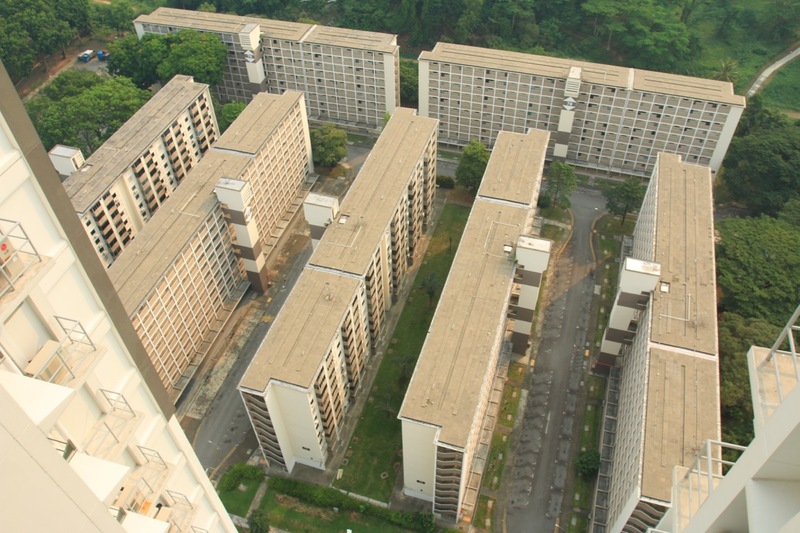 Although it is not the oldest HDB estate in Singapore, they have been around for a period of of time and been a part of Singapore’s independence with the provision of public housing in Singapore. Change is always constant, in life, whether it is applied on a micro level or macro level. Singapore had seen a huge number of changes to country, economy, infrastructure and landscape. In the quest for growth and expansion, it is inevitable that some of Singapore’s architecture and buildings have to make way for change, growth and expansion. News of Commonwealth Drive/Tanglin Halt HDB estate slated for re-development in the coming years were first announced in 2014. This part of Queenstown HDB housing estate is primed for an even bigger makeover since many changes and redevelopments had taken place in Quenestown district over the past 10 to 20 years. 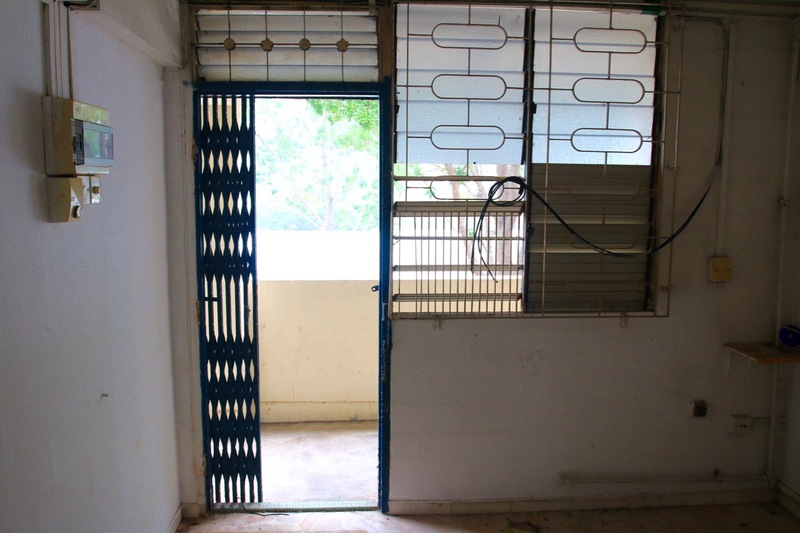 The HDB blocks 74 – 80 of Commonwealth Drive slowly started leaving their old homes and relocating to somewhere else. The 7 old HDB blocks of Commonwealth Drive soon turned into an abandoned housing estate, waiting for the final curtain to be pulled down on them, ushering them into history books, national archives, photographic and personal memories. I decided to photograph and document the blocks 74 to 80 of Commonwealth Drive earlier on my own, the external facades and bird’s eye view of the Commonwealth Drive. 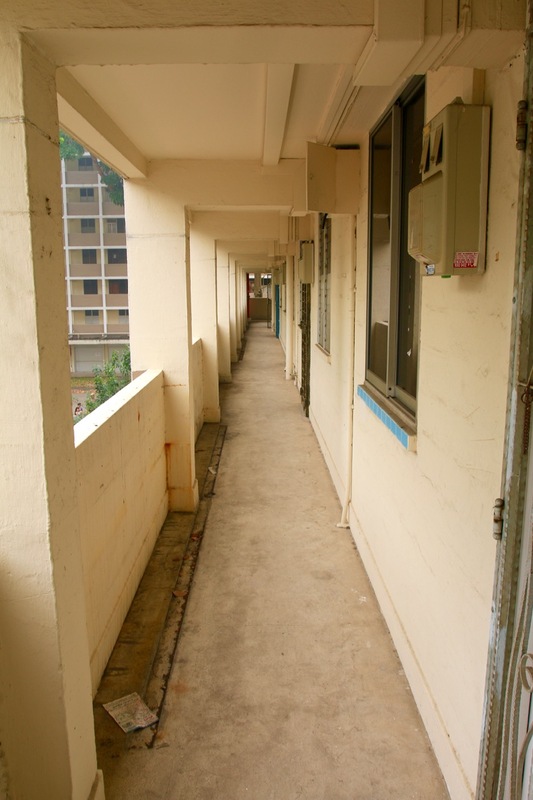 Although I didn’t stay in these series of HDB flats, I was and I am still a heartlander at heart, these older HDB flats meant something to me and I still remember my after secondary school hours days in the Queenstown estate where Commonwealth Drive resides. During that one Saturday afternoon photography documentation, I photographed as many as I can while she was still standing there. 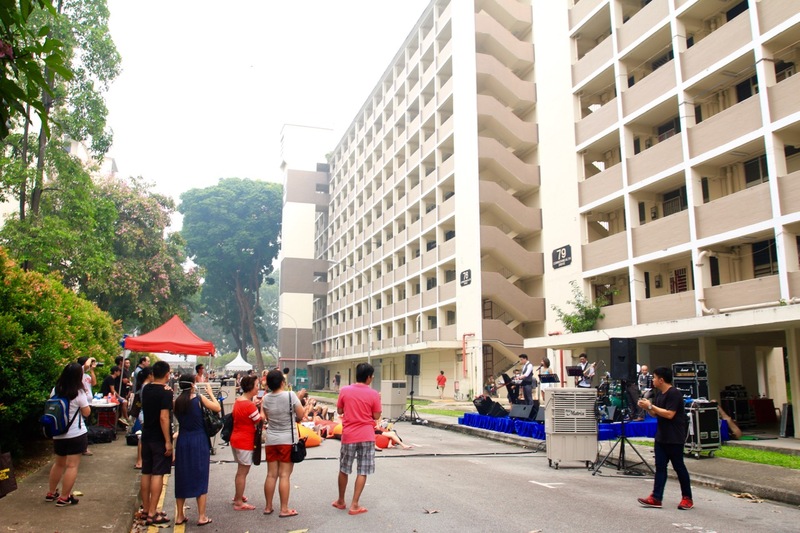 On 3rd October 2015, there was a community event organised by heritage group, My Queenstown, known as the Commonwealth Drive Block 74 farewell event. This was the final farewell and hurrah to the 7 blocks of Commonwealth Drive. 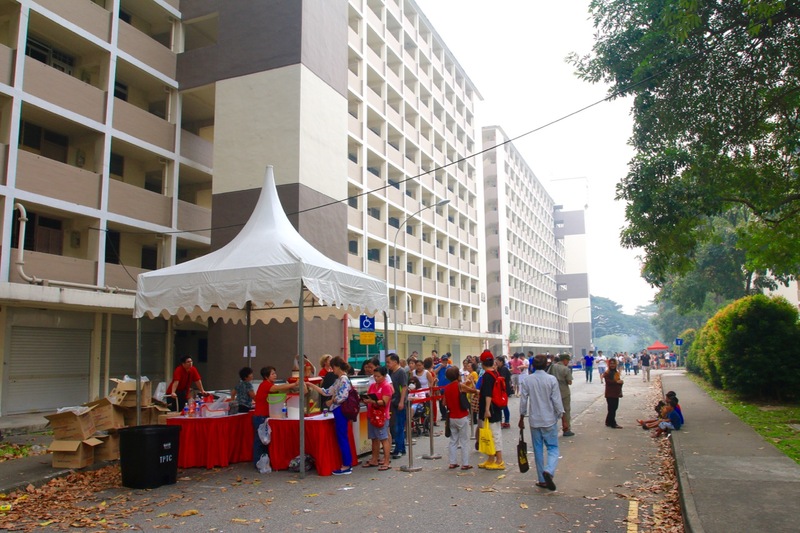 Visitors were able to visit some of the units in the block 74 and have a glimpse into the life of the residents of Block 74 Commonwealth Drive. 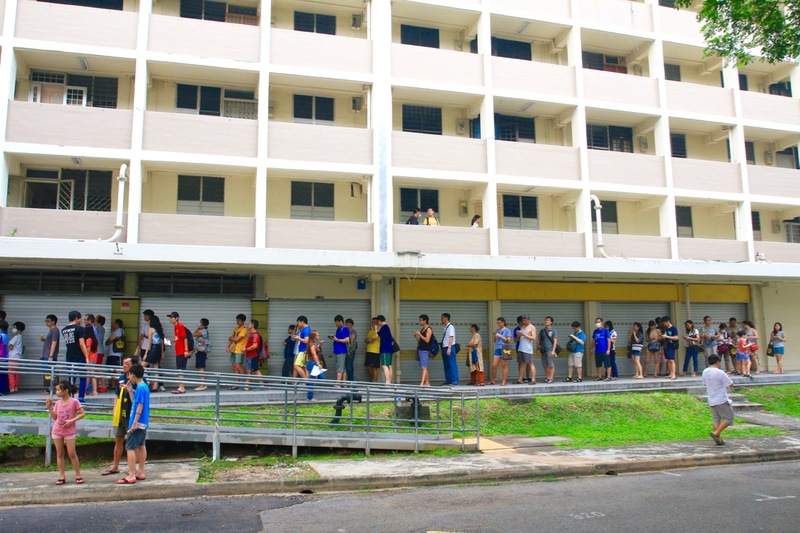 There was also a photography exhibition by Nicky Loh held at Block 74 Commonwealth Drive during that event day itself. There were outdoor movie screenings, live music bands and food stalls. As the night falls on 3rd October 2015, I left the Commonwealth Drive estate of Blocks 74 to 80, thinking very hard in my heart and my mind. There were still questions going through my mind, what are the infrastructure, architecture, buildings that we need to preserve, conserve and protect, what are those that we need to make way for the growth and needs of the future generations? Personally, this is a very difficult question that nobody is able to answer correctly and appropriately. While Singapore continues her progression and growth in her Golden Jubilee 50th year in 2015, she will have more of such questions to ask herself as she continues to strive and move forward into the future. Sometimes, we have to accept that some changes are necessary for the sake for our future generations. However, we must also not make too many changes and destroy our history, heritage and culture that are key elements in Singapore’s future growth and maturity as a nation. As we start to progress and mature as a nation, we can all play a part and have a say, no matter how big or small our efforts are. We can voice our thoughts, feelings and concerns in a civilised manner, on the changes in Singapore that deserve our protection, conservation and preservation, that may otherwise would affect us and our future generations.